Yesterday Wordfence Security posted that 6.7% of all attacks they see on WordPress sites come from hacked home routers. 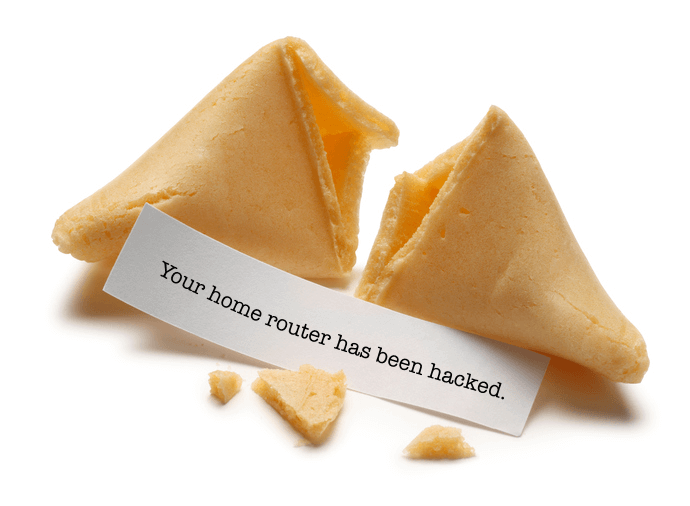 Today they posted a tool on their website you can use to scan your home router and make sure it is closed to attacks. Click the link to read more and scan your router now. I just completed Programming in C# using Visual Studio through Durham College online studies. Proud to say my final grade was 91%! I am now registered for ASP.NET using C# also through Durham College. The course starts the second week of January 2015 and will complete mid-April. Looking forward to learning to program using .NET! Testimonial from VR Plumbing Inc. Starting a new business? 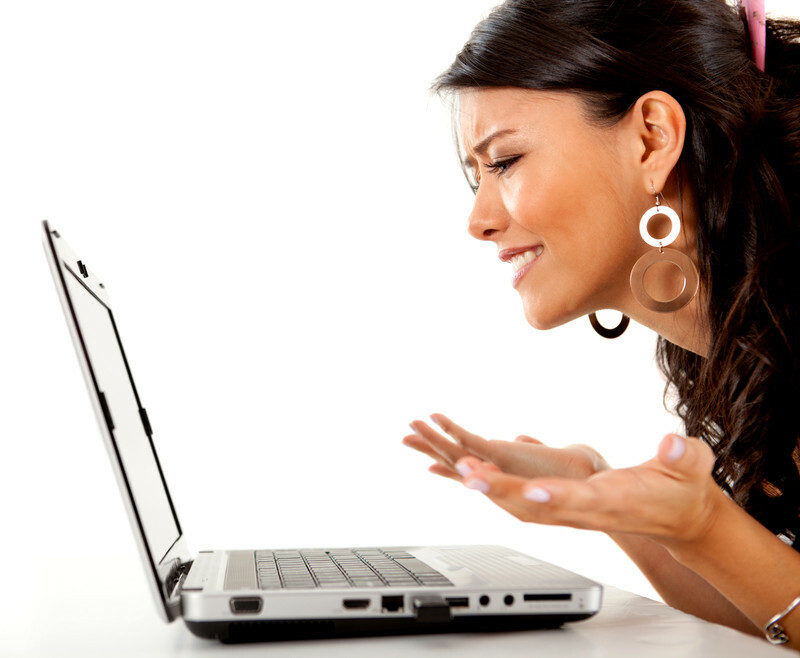 Want to see if your domain name is available?